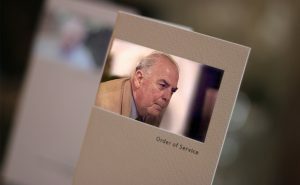 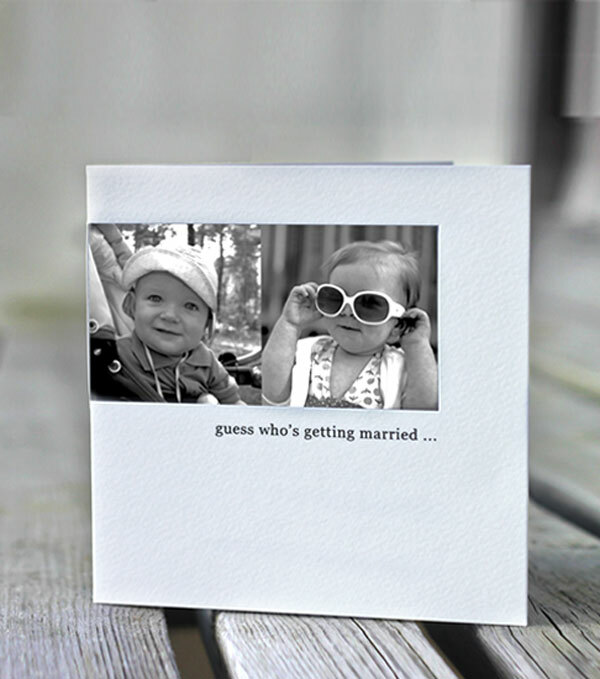 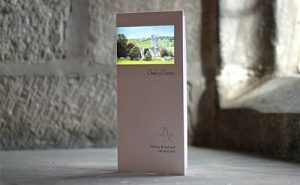 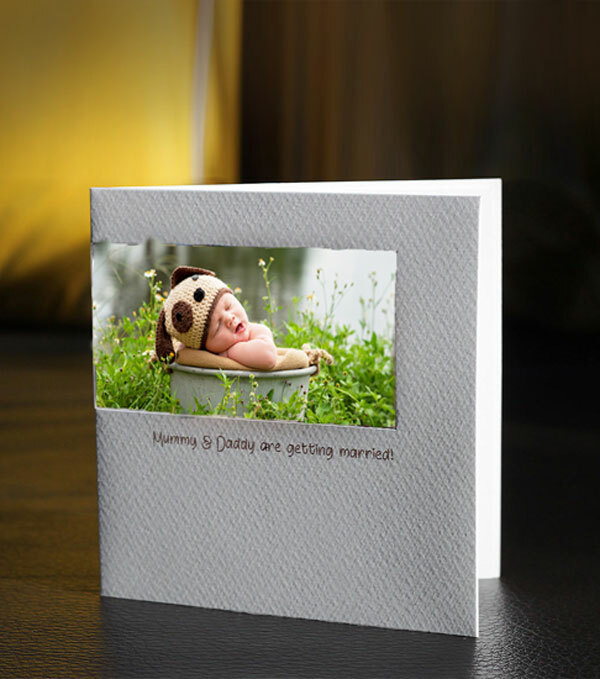 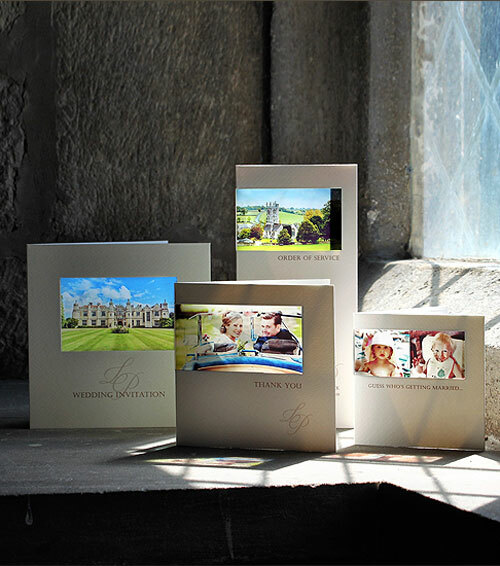 Special, personal, luxury cards printed on a transparency bringing your photo to life. 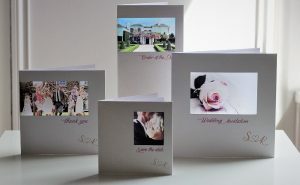 All handmade and individually designed cards to treasure. 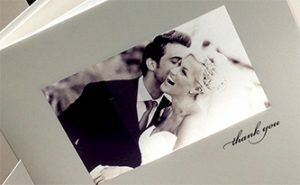 what will your FOTO-FUSION card look like? 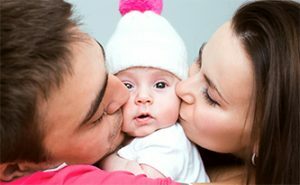 If you are looking for something different and unique, then look no further! 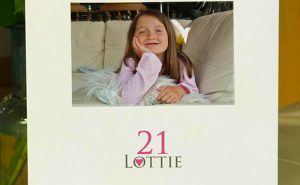 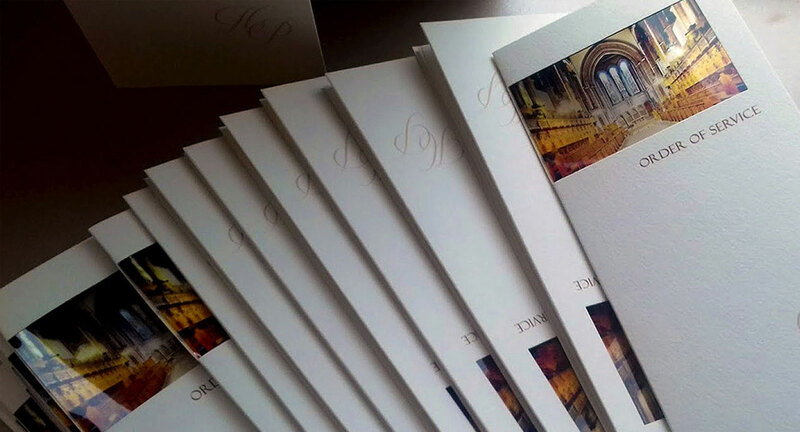 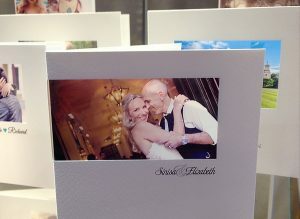 We create luxury personalised cards using your special photograph and your wording and every cards is personally designed for you by either Suzanne or Nicola. 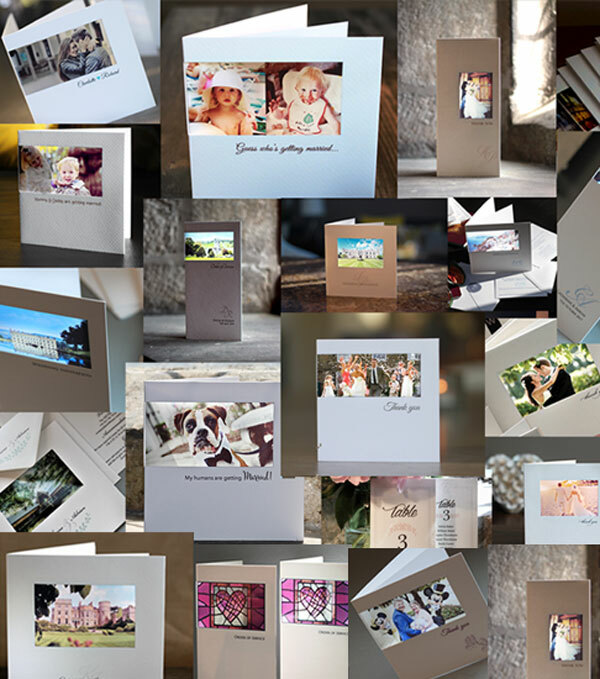 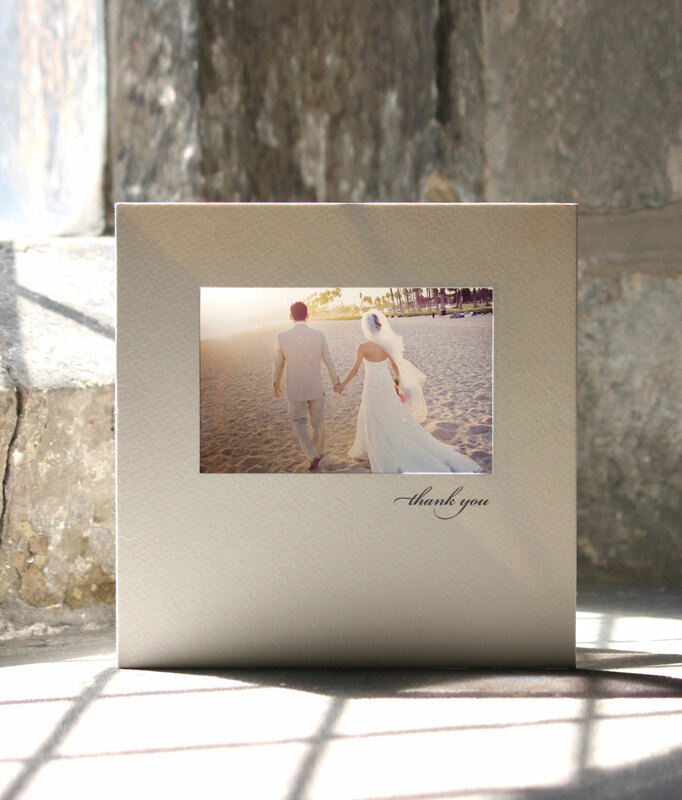 All we need is your special photograph and your wording, and maybe just a couple more details....then either Nicola or Suzanne will create your very own personal card layout and email it directly to you. 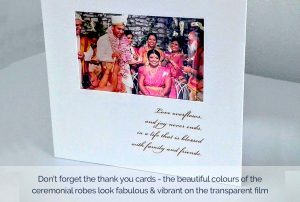 Our cards are really special and not like anything else on the market but don't just take our word for it - order a free sample today and we will pop a card in the post to you. 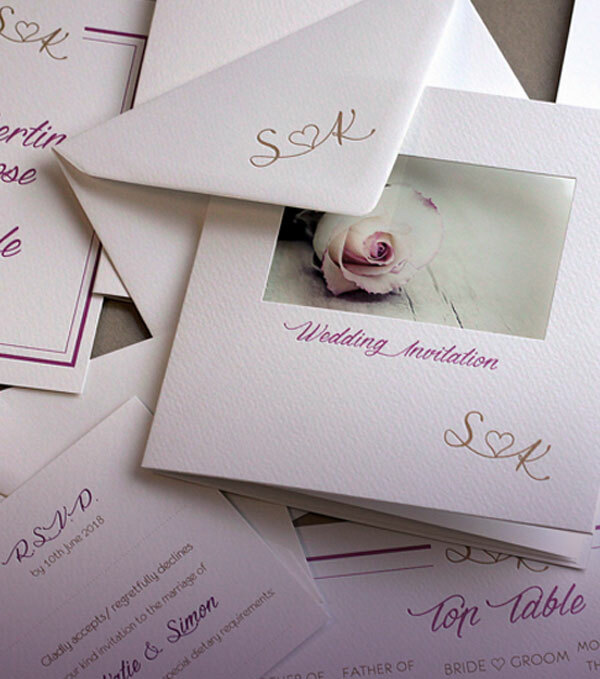 We will design your free layout within 2 working days of receiving your request. 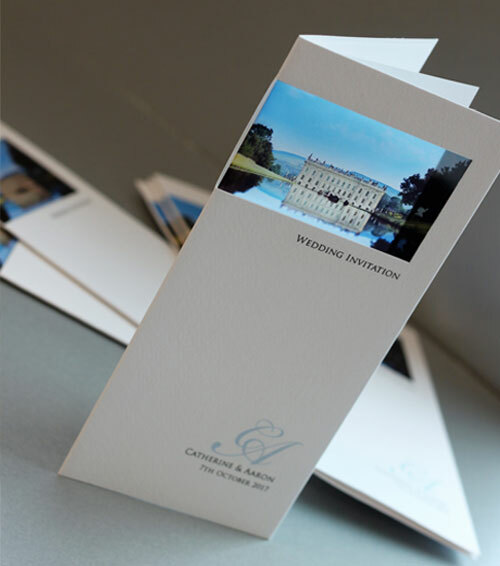 We then work with you to develop the design and tweak it until its just right. 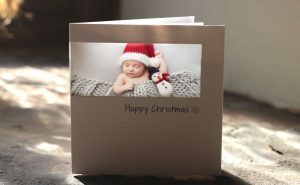 We then take 5, yes FIVE working days to make your cards!!! 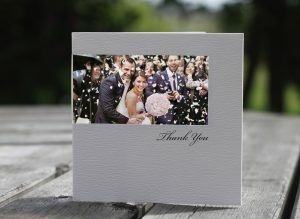 We love to exceed your expectations!! 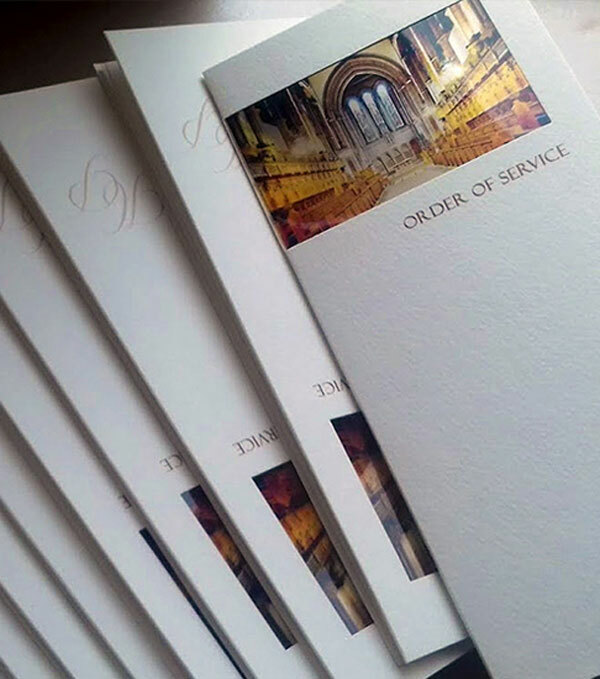 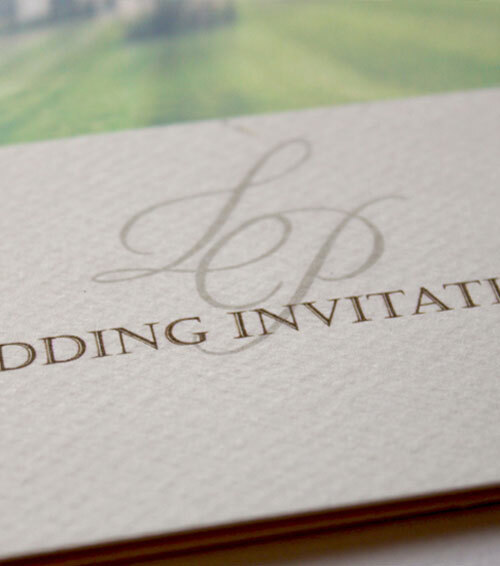 We take the time to make sure your cards are perfect for you - the designs evolve throughout the process and the finished result is something we are proud of and you can't wait to send out! 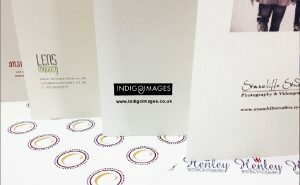 We have a passion for personalisation! 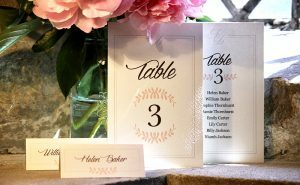 We love to enhance your cards with a personalised monogram using your initials - it makes your cards totally unique and it links all your stationery together. 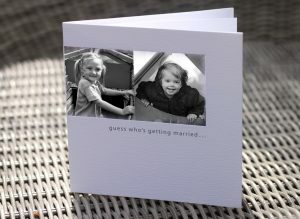 They are fab and free so why not!! 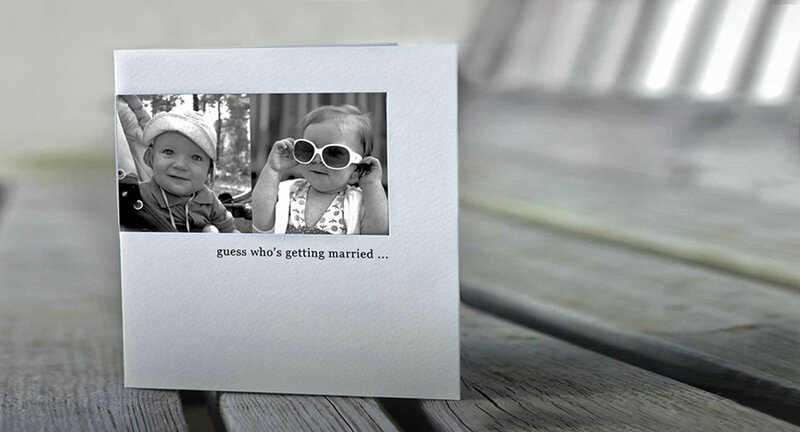 “Amazing! 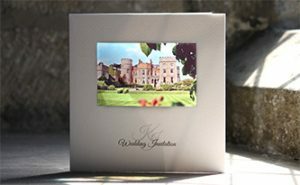 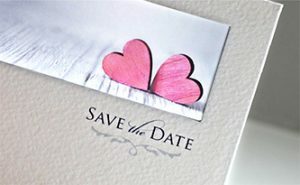 Foto-fusion did all of our wedding stationery and they were a pleasure to work with, super fast and everything we ordered was perfect. 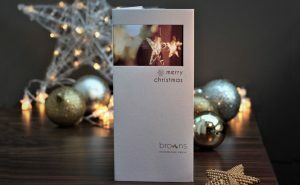 Can thoroughly recommend!